#1 ``New York Times ``bestseller In a high-suspense race against time, three of the most unlikely heroes Stephen King has ever created try to stop a lone killer from blowing up thousands. 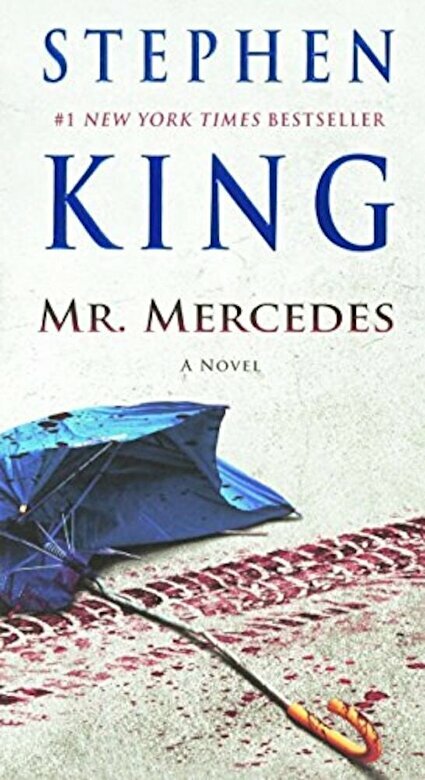 ``Mr. Mercedes ``is a rich, resonant, exceptionally readable accomplishment by a man who can write in whatever genre he chooses (``The Washington Post``). Brady Hartsfield wants that rush again, but this time he s going big, with an attack that would take down thousands unless Hodges and two new unusual allies he picks up along the way can throw a wrench in Hartsfield s diabolical plans. Stephen King takes off on a nerve-shredding, pulse-pounding race against time (``Fort Worth Star-Telegram``) with this acclaimed #1 bestselling thriller.